All tickets include a take home Plumm REDb wine glass and unlimited wine tastes. NO TOKENS. 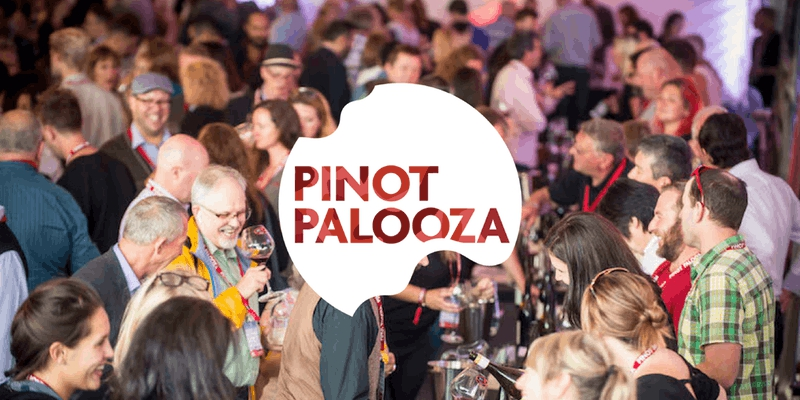 PINOT PALOOZA: COMING TO A CITY NEAR YOU!